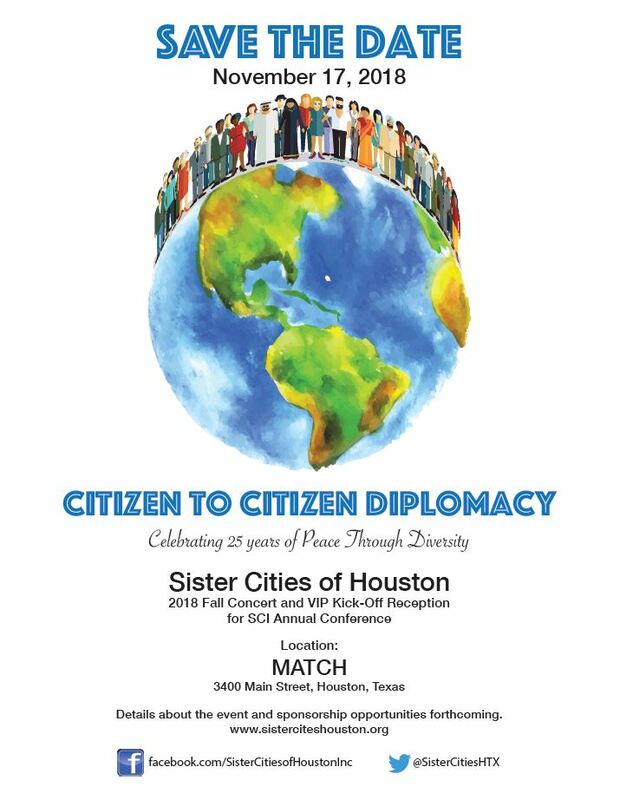 Sister Cities of Houston in conjunction with the United Nations Association Houston Presents it 2018 Networking Luncheon Series on November 7th. Speaker TBD. Place: Ouisie’s Table, 3939 San Felipe, Houston, Texas 77027. We are a non-profit citizen diplomacy network creating and strengthening partnerships between U.S. and international communities in an effort to increase global cooperation, to stimulate economic development and to promote cultural and humanitarian exchange between cities. Save the date for the World Corporate Games to be held in Houston from November 16th to the 19th. For more than 25 years the Games have placed unlimited opportunities within everyone’s reach around the globe. 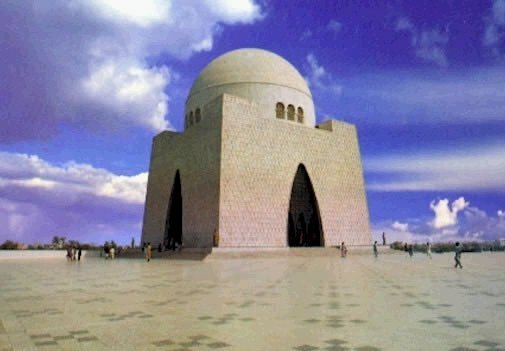 Over 170 Games have been held in great cities around the world since then. The 1st World Corporate Games was held in San Francisco in 1988. This year Houston hosts the World Corporate games on November 16-19, 2017. 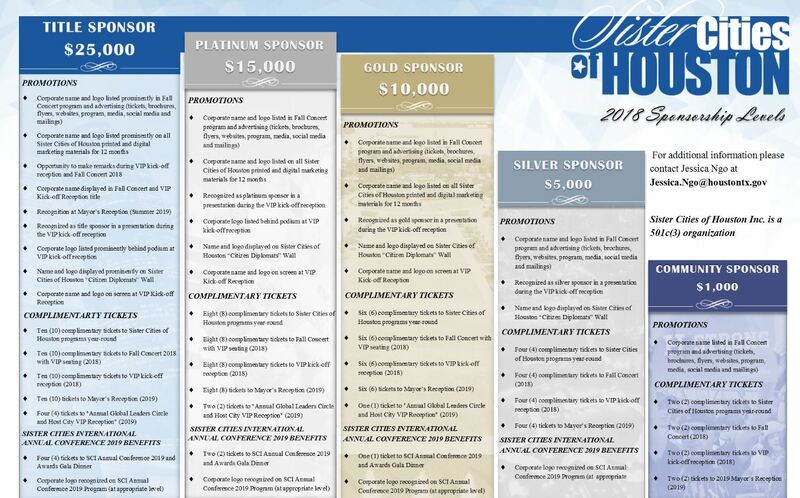 Every Games offers multiple benefits and unrivalled opportunities to Organizations, Cities, Participants, Licensees, Sponsors, Venues, Hotels, Restaurants, Students, Staff, Suppliers, Sports Federations and Organizing Committees, Officials, Charities, Business, and the Economy… the list goes on! 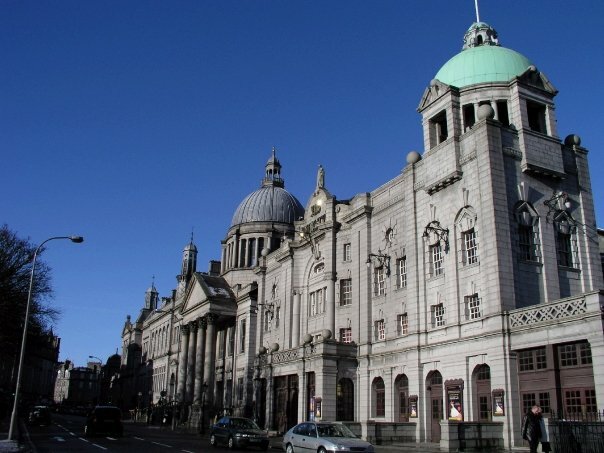 Each year, the founding organization, Sister Cities International, selects a new host city for the prestigious Annual Conference, which highlights Sister Cities’ mission. 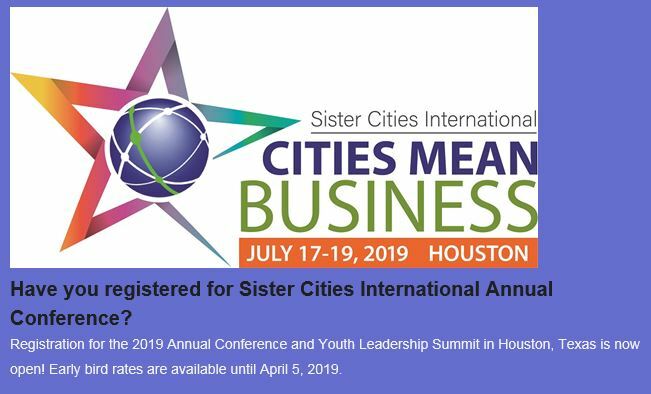 Houston has been selected to host the 2019 Sister Cities International Annual Conference. In preparation for this opportunity, join us as a sponsor and attendee on November 17, 2018 at Midtown Arts & Theater Center Houston (MATCH). 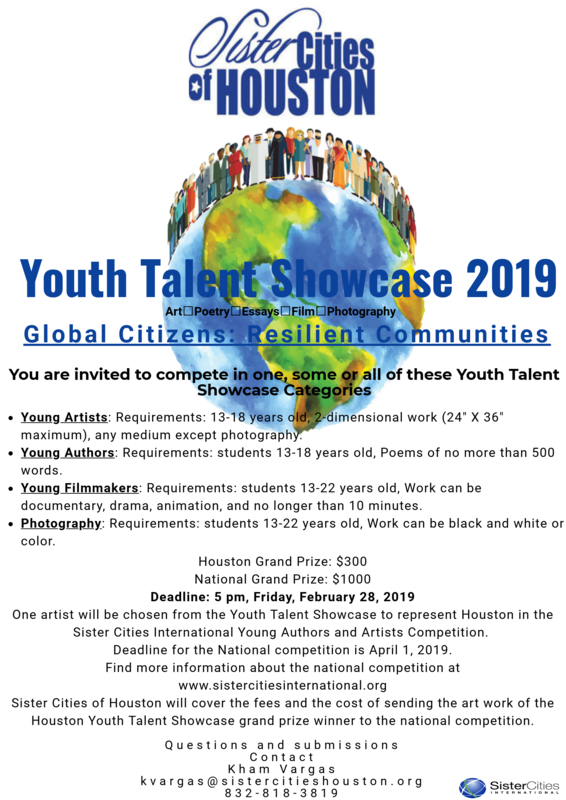 Our celebration will include Sister Cities of Houston’s Fall Concert and SCI Annual Conference VIP Kick-off Reception, where we will celebrate how arts and culture has empowered us to communicate across communities. Sponsors of this event can receive access to and recognition during next year’s Annual Conference. See below flyers for more information.